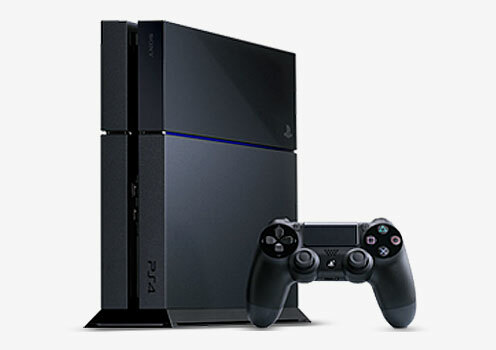 Start streaming thousands of HD movies from SugarInstant on your PlayStation 4 today. All service plans include unlimited PlayStation streaming at no additional cost. Accessing SugarInstant is easy. Follow these steps to access SugarInstant on PlayStation 4. Using your PlayStation's web browser, go to SugarInstant.com. You must have a PlayStation and an active membership to use this service.